The Genomic Prediction has developed genetic screening tests that can identify low IQ in IVF embryos. These tests have not been used on any embryos yet. 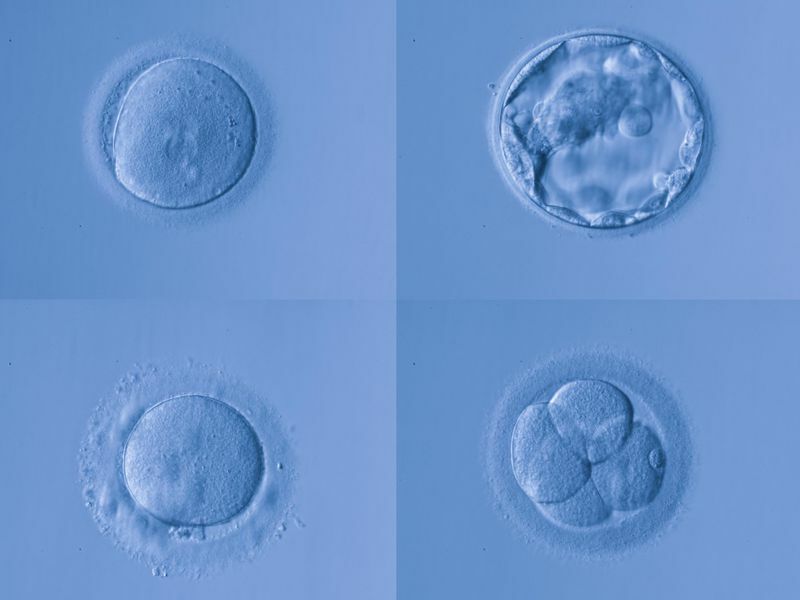 To limit ethical concerns, the Genomic Prediction stated that they will only be using this testing to screen for embryos that may have mental disabilities. In the future, researchers believe that they will be able to scan for embryos with high IQs. While it has been possible to screen for IVF embryos for certain things such as cystic fibrosis or Down’s Syndrome, it is difficult to screen for conditions that are influenced by hundreds of genes such as intelligence. These tests cannot predict the IQ of each embryo, but they can identify the outliers. I support the Genomic Prediction’s decision to not help prospective parents select for their embryos based on high-IQ. While these tests are groundbreaking, I do not think that they should be used in every circumstance. I’m sure that another country will create a similar technology and actually allow their citizens to select their IVF embryos based on IQ. However, I think more testing needs to be done before countries even begin to think about allowing any parent to use this technology. For example, not enough information is known yet to fully understand the consequences of selecting for the IVF embryos with the highest IQs.